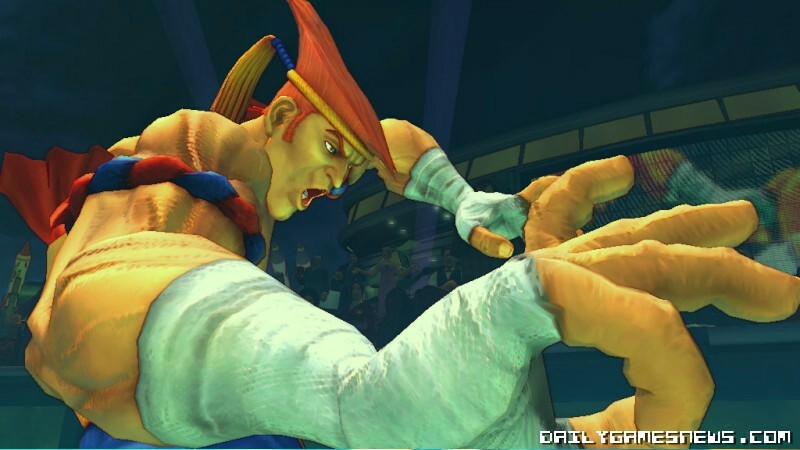 “I know there is the legend of overpowered Sagat and supposedly weak Vega and Guile, but these tierings really depend on the reviewer and their favourite characters." 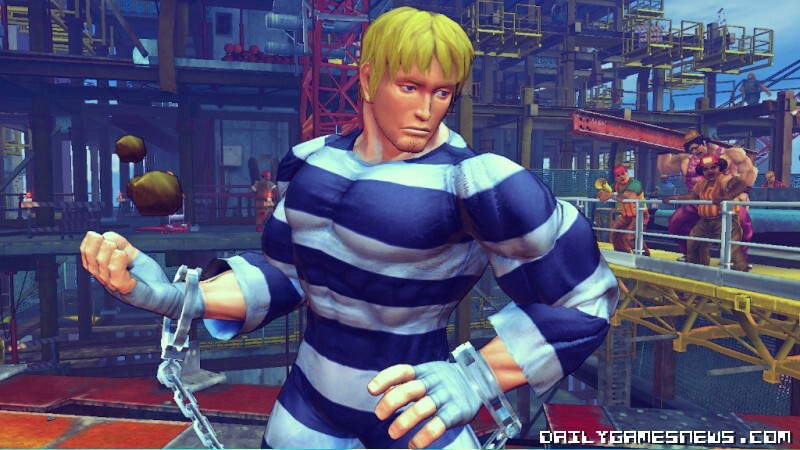 “We have carried out tuning for all characters. It has been a year and a half since the arcade release and almost a year since the console release. In this time span an unbelievable amount of research and study has been done on characters and tactics." 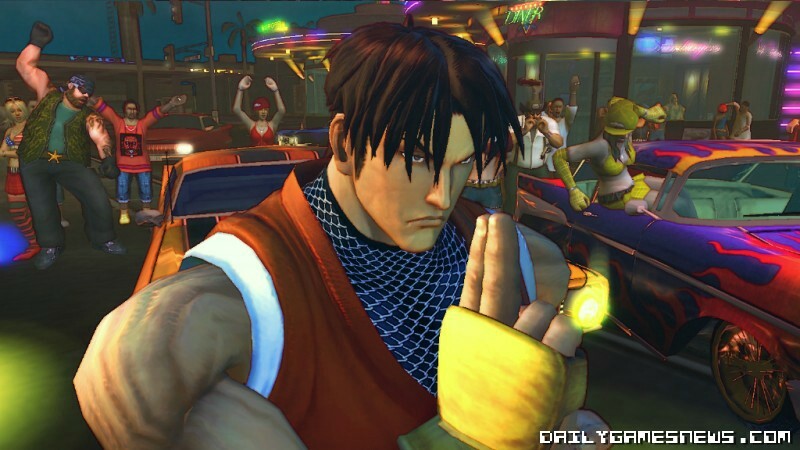 Super Street Fighter IV is out on Xbox 360 and PS3 on April 30th.